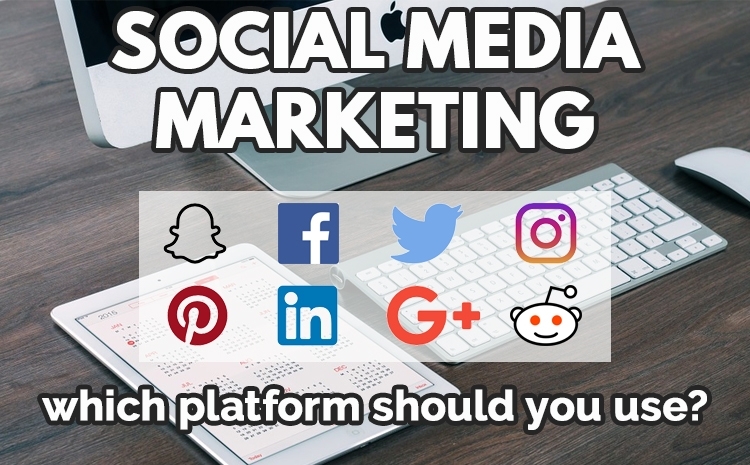 Social Media Marketing: Which Platform Should You Use? 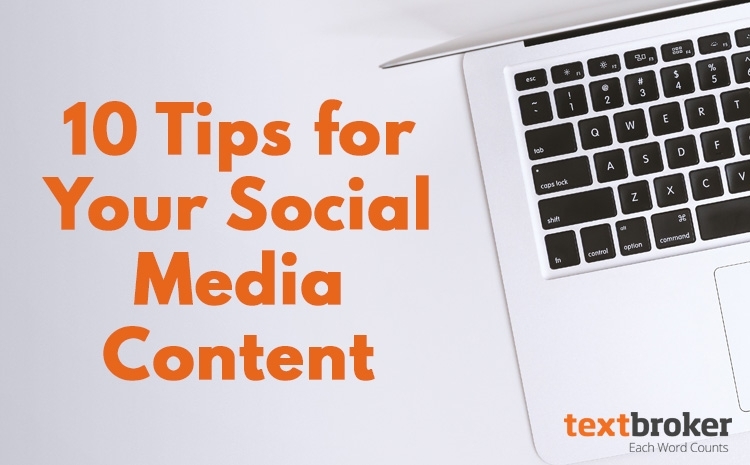 Although most social media platforms provide free engagement with potential customers and clients, you have to know which of these return value. 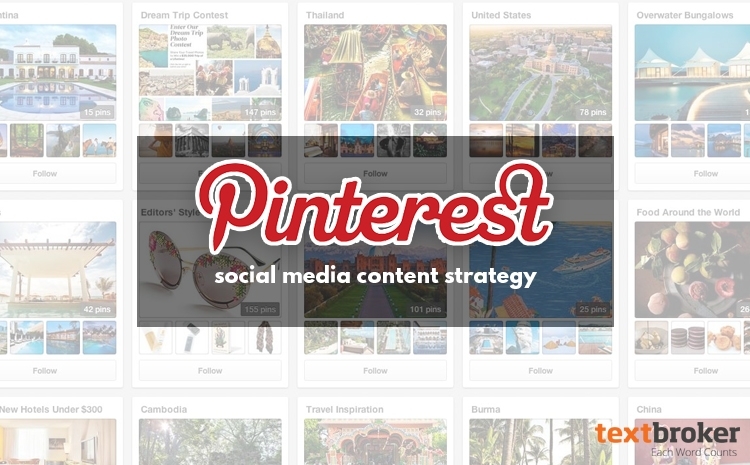 So how do you know which social media channels are right for your brand's growth? 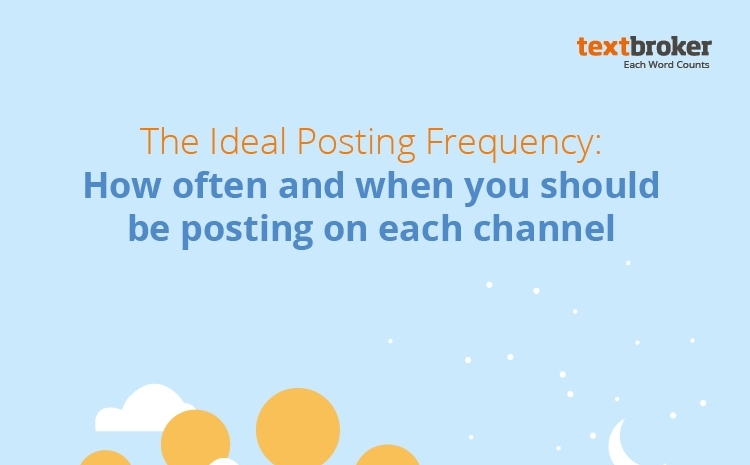 When it comes to posting frequency on social media, it’s hard to find a one-size-fits-all solution. 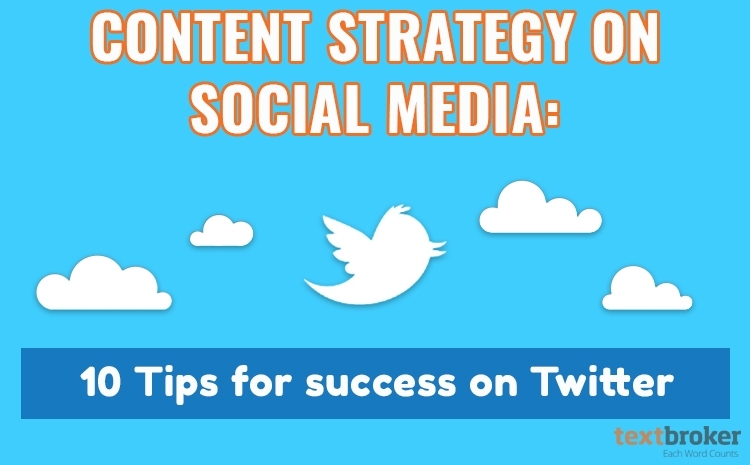 By analyzing various studies and sources, we have come up with what we think is the best strategy for posting to social media and summarized it in this easy-to-read infographic!